The collaboration between two members of the Community of Portuguese Speaking Countries (CPLP), Brazil and Mozambique, has been yielded results ranging from telehealth to cybersecurity. This partnership has been going on for five years since the Ministries of Science and Technology of both countries entered into a bilateral cooperation agreement between the RNP and MoRENet academic networks. The agreement initiated an intense exchange of information that was structured in three axes: good practices in management and governance; IT training; and technical-operational information. After a series of visits and meetings, the results quickly began to show. Today, MoRENet takes the Internet to 59 universities, 33 research centres and it intends to extend the reach of its network to technical-professional schools. To train qualified professionals to work in these institutions, the country is investing more and more in human capital. By the end of 2017, the Networks School (ESR), a training unit of RNP, trained 2,479 Mozambican students through on-site courses at the centre in Maputo, capital of the country, and classes distributed with remote transmission from Brazil to Mozambique. In 2017, the ESR formed a class of 24 ICT specialists that was sent to Brazil for three months to perform ten courses in Brasilia in the areas of Systems Administration, Administration and Project of Networks and Security. The purpose was to enable them to implement ICT services in their home institutions. In May of this year, it was the turn of the Cybersecurity Training course to be taken to Maputo and offered to 50 government technicians from Mozambique in a hybrid mode, that is, part on-site and part as distance learning (EaD), expected to end in July. The content of the course brings basic concepts in information security to be implemented in participant organizations, with a practical and interactive approach. In June, another great achievement was the launch of the Mozambican telehealth centre (Telehealth MZ), which provides distance support to healthcare professionals who work throughout the African country. Its purpose is to assist in the provision of healthcare services to the population, giving priority to Primary Healthcare, which includes preventive and community actions. The structuring of the centre relied on the experience of Telehealth Rio Grande do Sul, a reference in Brazil in telephone teleconsultations, and with the technical support of institutions such as Johns Hopkins University (USA) and the Center for Disease Control and Prevention (CDC - USA). 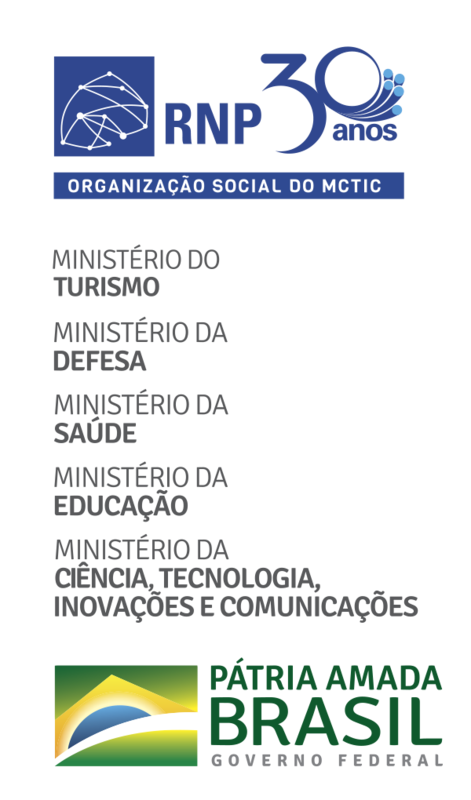 The initiative allows the participation of Mozambicans in the 50 Special Interest Groups (SIGs) of the Telemedicine University Network (RUTE), in joint projects with Brazil. The African country faces major public health challenges, such as malaria and rising prevalence of HIV and AIDS. To this end, it maintains the National Malaria Control Program (PNCM), which provides spraying services, distribution of mosquito nets with insecticide and intermittent preventive treatment. It also prepared the National Guideline on Quality Improvement in HIV Care and Treatment (MQHIV), a document that guides the implementation of treatment at the national level. *The case has been published by the blog In the field.